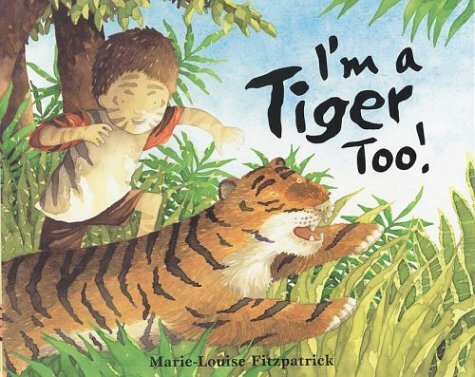 Home > Books > I'm a Tiger Too! Friends can be found in all sorts of places, if your imagination is big enough-- in the yard, under the tree, by the pond. But as this handsome picture book shows, sometimes the best friend of all turns up when you least expect it.